I have been a busy cook this week. A friend of mine asked me to do the desserts for a work party she is hosting this evening. And of course, my menu was planned in detail, down to the shopping list…within an hour! Okay. Maybe two. These cute little pretzels did not get to go to the party tonight. Although, let me tell you, my kids are happy. All week they have wanted to eat treats I was making, and I would say, “sorry guys, those are for the party.” Finally, a treat just for them. 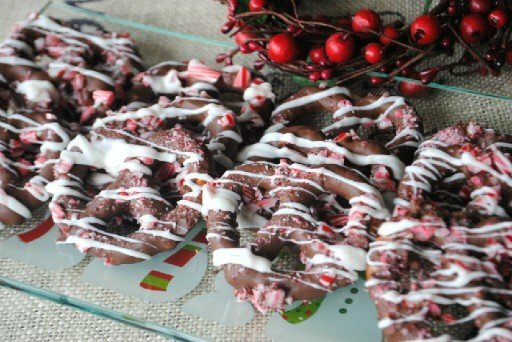 To be honest, I made these using up some of my leftover chocolate and crushed candy cane. Dip entire pretzel (front and back) in chocolate. Immediately sprinkle with candy canes. 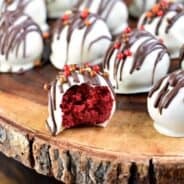 Drizzle with white chocolate. Allow to set, about one hour. Enjoy! Those look so fun and festive! 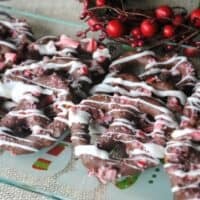 You can never go wrong with chocolate covered pretzels in my mind! Mmm, these look like the ones from Trader Joes. Yummy!!! they look delicious! i love pretzels! and i LOVE chocolate and peppermint! I love chocolate covered pretzels! so yummy! 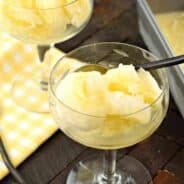 !Thanks so much for linking up and sharing at my Feature Friday Linky Party! 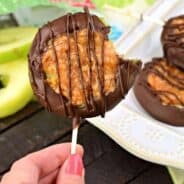 these look so good and so do the andes truffles in your last post! 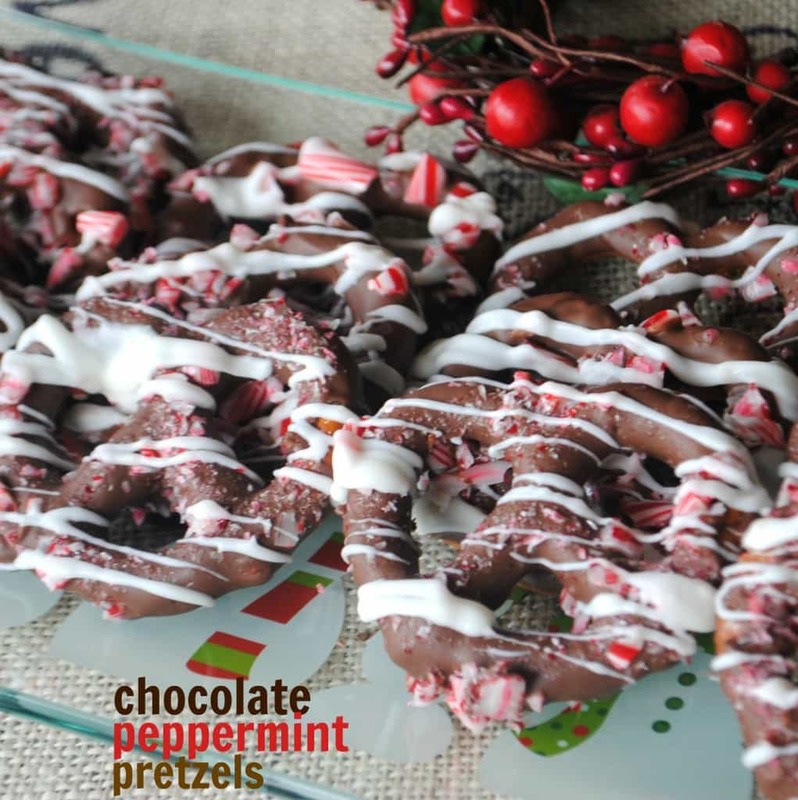 Chocolate, pretzels, and candy cane! My three favorite things. Yummi! !